“Venom” broke the best opening weekend ever for a movie released in October with an estimated $US80 million take, domestically. 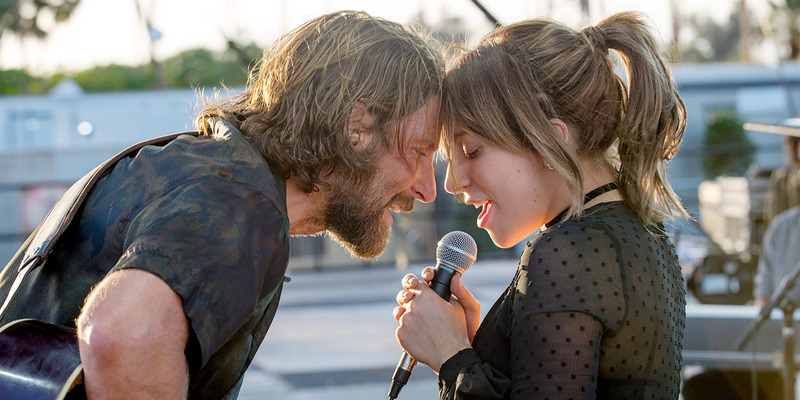 “A Star Is Born” also had an impressive opening, earning $US42.6 million. Look out Spider-Man – Sony has found a new Marvel character that can score it big box office coin. Over the weekend, “Venom” defied the critics and outperformed industry projections by earning an estimated $US80 million at the domestic box office. Now, for comic book movie standards that’s not a huge number, but for October openings it’s huge. The “Venom” opening is the best ever for the month, easily passing 2013’s “Gravity” ($US55.78 million). 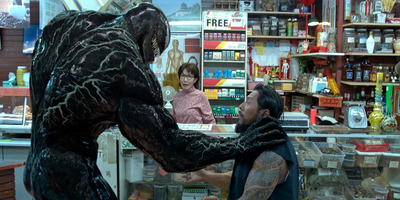 The dark comedic tone of the movie turned off most critics, as going into the weekend “Venom” had a 28% Rotten Tomatoes score (it’s currently at 31%), but it turned out general audiences were totally into Tom Hardy’s tater-tot-loving, lobster-tank-diving interpretation of the Eddie Brock character. The movie, which has a $US205 million global take, has an 89% audience score on Rotten Tomatoes and earned four out of five stars from audience exit polls, leading to a B+ Cinemascore. Things looked good for Sony and the Symbiote on Thursday, when the movie earned an October record $US10 million in Thursday previews. The movie then earned a strong $US32.8 million on Friday followed by only a 17% drop of $US27.2 million on Saturday. But that’s not the only title having a strong weekend. Warner Bros.’ major Oscar contender, “A Star Is Born,” with Lady Gaga starring in the rags-to-riches role played by Barbra Streisand and Judy Garland in the past, took in a strong $US42.6 million (that counts special screenings earlier in the week). Bradley Cooper stars alongside Gaga and also directed the movie. The star power, combined with rave reviews from critics and the Oscar buzz, will fuel the box office for this release the rest of the year. It will be interesting to see if “Venom” will have similar staying power, or if the unique comedic take on the character will lead to sour word-of-mouth going forward. a star is born box office clusterstock marvel media moneygame movies sony thelife thewire-us venom warner bros.